Call 304-725-2900 For a Free Estimate Today! Our office has now moved right next door in the new building! 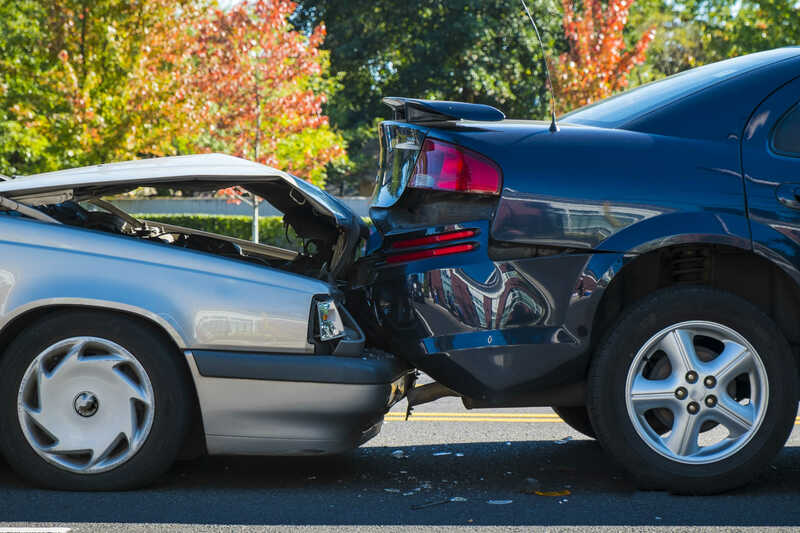 Whether you've been in a collision or repairing dents and scratches, you can find exactly what you are looking for at Superior Auto Body LLC. Recommended by several insurance companies for our outstanding repairs and customer service. We promise to repair your vehicle with the highest quality of work and in the most efficient manner.